I’m digging this. These cats got good chemistry and play well off each other. Sam Hoody pays his usual attention to detail, he’s truly a master of sequencing. Of course that’s easier when you got material like this to work with. 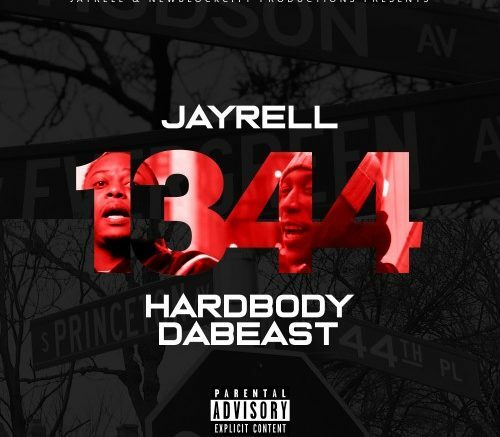 Be the first to comment on "Jay Rell & Hardbody Beast – 1344 (DJ Sam Hoody)"